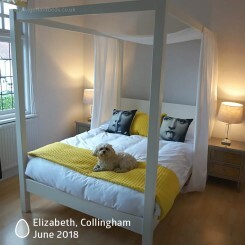 Such a gorgeous bed (summer four poster in coffee bean), really really happy with it. 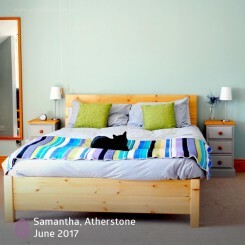 It was about the only hassle-free part of moving house, arrived See more..
Great quality bed made to specifications. 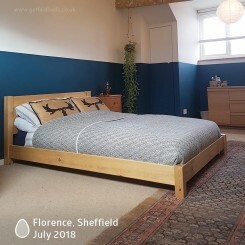 The bed is great and I have had good service from Get Laid. My White Knight Space Saver in Solid Ash is doin See more.. 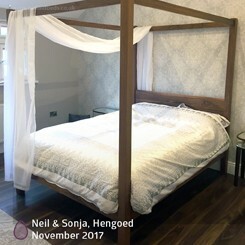 Customer services were great answering my questions prior to purchase, delivery was timely and assembly efficient (even two floors up in peak summer h See more..
We ordered a Four Poster bed (Summer - Warm white). We had outstanding service from ordering to delivery. 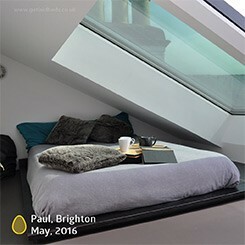 The bed is excellent and we are very pleased See more.. 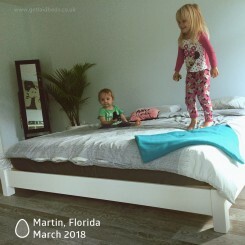 I wanted a bunk bed with no varnishes or chemicals that was really sturdy for my twin boys. 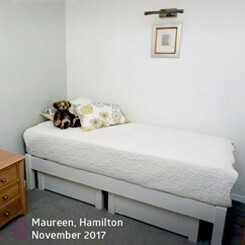 The bed was delivered super quickly, put together easily a See more..
We were so pleased to find a local company that made beds. 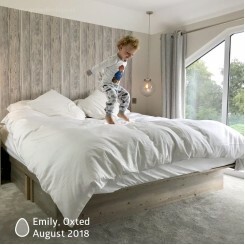 Their customer service was excellent from the start - very attentive and polite, spent time See more..
"Really pleased with our new super king bed - it's good quality, well made (I especially liked the fact it was made in the UK) and delivered on time." 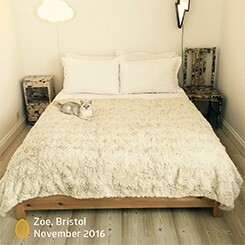 Excellent Company and Great Bed! 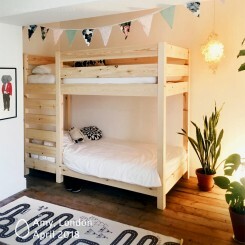 "I searched the internet for hours trying to find anything that would match my room as we needed a frameless bed and Get Laid were one of very few who See more..
"I ordered the low loft bed in grey wash and initially was not sure about the colour as shown on the website photo. 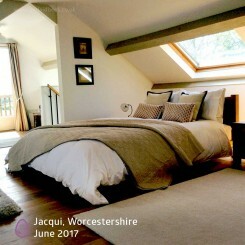 However, I was delighted when it a See more..
made to order in Leicester, UK. How do we do this? Well simply because you are buying directly from the makers. 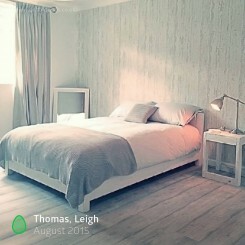 This means there are no high street markups, wholesaler margins and expensive showrooms. 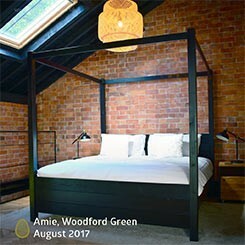 Our beds are only available directly from us, with everything handcrafted here in Leicester, UK. 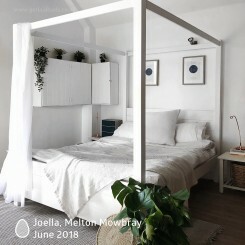 Amongst many things, our factory is super streamlined and we flat pack all our wooden beds to harness delivery efficiencies. 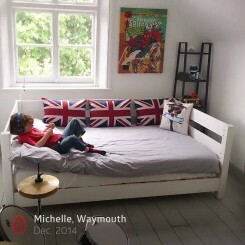 We’re even able to now offer next day delivery on many bed frames because of our decades of manufacturing experience.